Strike up the band, pack a picnic, and enjoy the fireworks. Celebrate Independence Day takes nationwide perspective on the joy of America's biggest party. 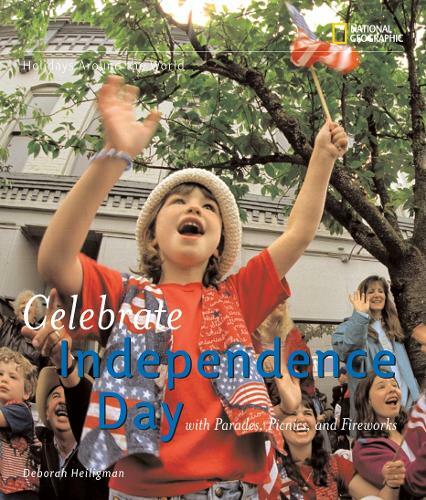 All the history and culture of Independence Day is here, along with fun facts, an all-American recipe, a locator map for every photo and a complete resource guide. Deborah Heiligman's rich narrative evokes the patriotic flavour of the Fourth and explains its associations with liberty and democracy. The text also looks at how people from other nations celebrate their independence days, and includes an expert consultant's note.